Maplewood offers an integrated student record management and communication system built on over 25 years of progressive development from school administrator feedback across Canada. Please have your district IT department contact Maplewood support for instructions on how to install the Career Cruising module. The Career Cruising module only exchanges data at the district level. It requires minimal support from IT once installed. If a secure connection to the web service is required, please add to your firewall the static IP Address to our server 70.33.210.82. 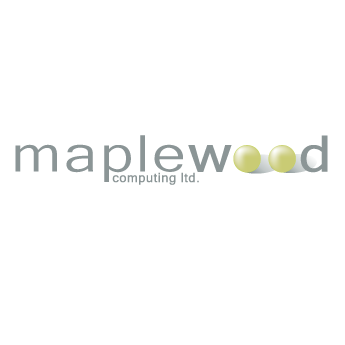 Please verify that you're using the latest release of the Maplewood web service (5.8000.2.0). Please send the webservice URL to your Onboarding Manager once it's available. Maplewood may request a Non-Disclosure Agreement prior to releasing the module. Please see our Career Cruising Data Sharing Amendment, which you can print, sign, and share with Maplewood.